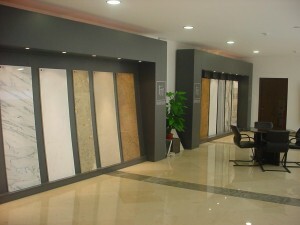 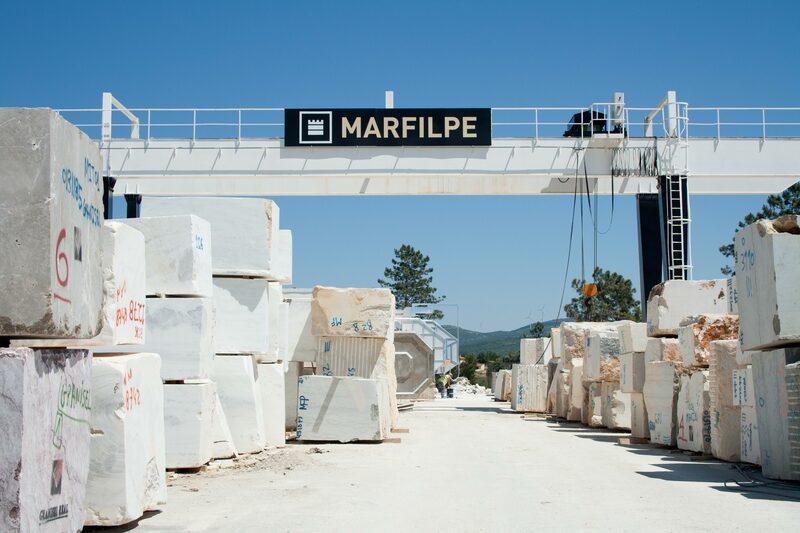 Be the best Portuguese company in the natural stone sector in the markets where it operates. Create value for shareholders, costumers, employees and societies in which it operates, acting across the natural stone value chain with ambition, innovation and in a sustainable way. 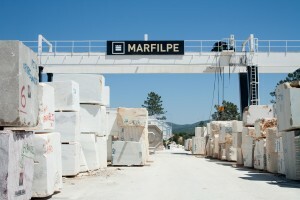 Social responsibility and respect for safety and health at work.